Are you concerned about your finances post-divorce? Can you really afford to keep your house? Can you still afford to pay for your child’s college tuition? 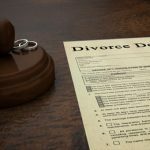 Going through a divorce is filled with many unknowns – especially on the financial side. Transition Planning & Guidance™, LLC, (TransitionPG®) offers a fixed-rate package to help you understand your financial situation for your new life. We do not manage money so you will not be pressured to move your money. We do not sell financial products so you will not be pressured to invest. We focus on YOUR financial goals. If you need to better understand your financial situation then this fixed-rate package is a good option for you. This package includes two 60-minute meetings. The first meeting is to gather information. The second meeting is to present and review your Divorce Financial Review. 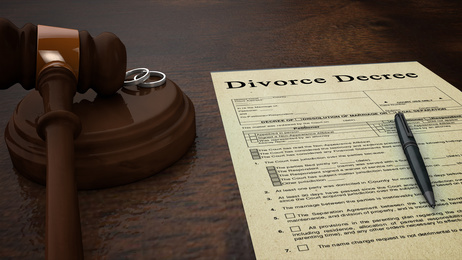 Contact us at info@transitionpg.com to begin developing your Divorce Financial Review.